Jodie and Marc Emery, who is known as the Prince of Pot, are in court at Toronto’s Old City Hall today to face drug trafficking, conspiracy and possession charges. The Vancouver couple were arrested on Wednesday evening at Pearson International Airport while trying to make their way to a marijuana festival in Europe. Both the Crown and defence have requested time to review possible bail conditions.The court is discussing whether the couple will be granted bail. The justice of the peace presiding over the hearing fell ill and was taken to hospital. 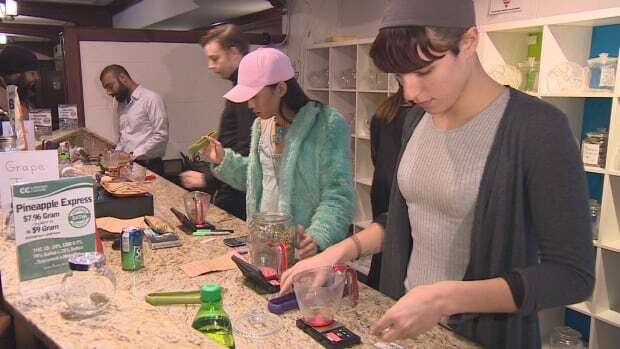 On Thursday, law enforcement officers in three Canadian cities raided various locations of Cannabis Culture, a chain of marijuana shops owned by the Emerys. Jack Lloyd, a lawyer, is representing the Emerys in Toronto. Three others were also charged, including the owners of the Toronto location of Cannabis Culture. Conspiracy to commit an indictable offence. Three counts of trafficking schedule II. Five counts of possession for the purpose schedule II. Five counts of possession proceeds of crime. Possession for the purpose schedule II. Two counts of possession proceeds of crime. “Revenge!” Now there’s an anguished utterance you normally expect only to hear in bad Shakespeare parodies. Not last week, however, when Marc Emery, Canada’s so-called Prince of Pot, dropped the R-bomb on no less than the government itself. Emery served nearly five years for the crime of selling seeds, “chained and shackled every inch of the way,” and obviously he isn’t about to forgive and forget. But this is no routine – and therefore hollow – act of fist shaking by a jailbird. 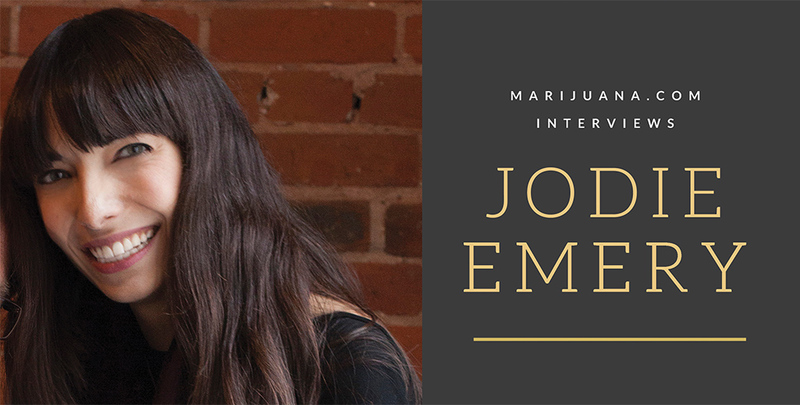 framed as a civil rights cause, irrespective of their personal relationship to cannabis. But as the next few months unfurl, I suspect we will see Emery quietly absorbed into the Liberal fold. After all, he’s got buckets of money, commitment and organization. The prospect of him stumping for their brand could do the Liberals a huge favour, whether they admit it or not. If nothing else, Emery will come home with a kind of street gravitas, having openly flouted laws on principle, knowing that he would some day do jail time, and doing a hard nickel to boot. One strategist noted that, “Political parties don’t as a rule like to be associated with controversial figures, especially those who have served jail time,” though the annals of politics are filled with ex-cons. Nelson Mandela and Vaclav Havel come to mind. Sure, Emery is no Mandela, but it is not difficult to argue that he was in some sense a political prisoner. The Conservative government acted vindictively, and politically, by bringing in U.S. drug warriors and seeing to it that Emery was renditioned to a place where he would serve a far harsher sentence than any Canadian court would deliver for such an offence. Now he has a story to tell, plus an aura of martyrdom vis-a-vis the growing number of people who see cannabis prohibition as a colossal failure whose social harms far outweigh those of personal abuse. It is a tale with which many Canadians will empathize. Much has changed since Emery’s been away. I write today from Washington state where, ironically, not far from the court that convicted him, any adult can walk into a store and purchase cannabis itself, and not merely seeds. Last week, Emery evinced pride that his long career of activism helped influence such developments here and in Colorado. Likewise, it has changed Canada. In his home province of B.C., for example, medical cannabis dispensaries have made the substance de facto legal. The current patchwork of legality with respect to this ancient plant is just one more reason why Canadian voters are likely to respond positively to some form of blanket decriminalization. And if they do, Emery will have his revenge. Kevin Brooker is a Calgary writer. His column runs every second week. 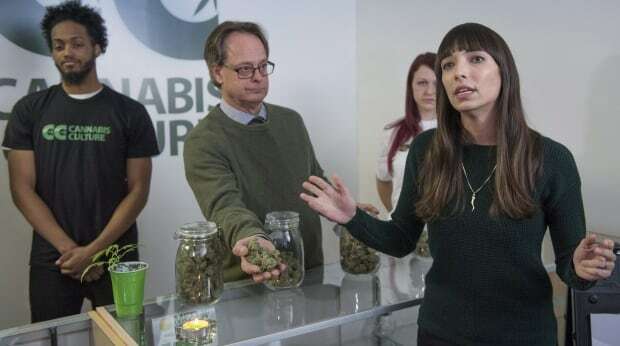 BC’s Prince of Pot Marc Emery vows to rally behind Federal Liberal Leader Justin Trudeau in an attempt to oust the Conservatives in the 2015 federal election. Emery was speaking with Roy Green on the Corus Radio Network from a detention facility in Louisiana awaiting paperwork to be completed before he can return home to Canada. Emery’s sentence for conspiracy to manufacture marijuana ended July 9th, and he expresses his discontent with the delays. Emery expects to return home within the next few weeks.